Rock on, Sisters. Never underestimate the power of a mother protecting her child. Two mothers’ organizations are focusing their efforts to pressure the Environmental Protection Agency (EPA) to ban the herbicide chemical glyphosate from use in the United States. 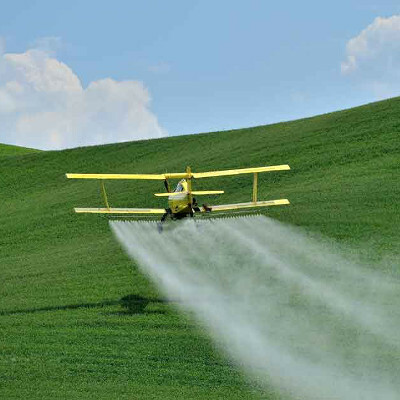 This chemical is the active ingredient in Monsanto’s Roundup and is the most popular herbicide in the world. In May of this year, representatives from Moms Across America, Organic Consumers Association, Natural Resources Defense Council, Consumers Union, Beyond Pesticides, Truth-in-Labeling Coalition, scientists, and lawyers met with a nine-member EPA panel to review, discuss, and present scientific evidence to support their serious concerns about this toxic substance. The group’s motivation is protection of our children, offering testimonials from parents whose children have experienced severe allergies, gastrointestinal problems, autism spectrum disorders, and nutritional insufficiencies as the result of exposure to glyphosate. Please see the EPA’s follow-up response here; it is absolutely unconscionable. It is apparent that although its professed mission is to protect Americans from harmful substances, that position has been grossly corrupted by its political association with Monsanto. Numerous Independent Studies Found Glyphosate to be Toxic to Mammals. Roundup is so toxic that even diluted 450-fold, it causes DNA damage in fish within just twenty-four hours. 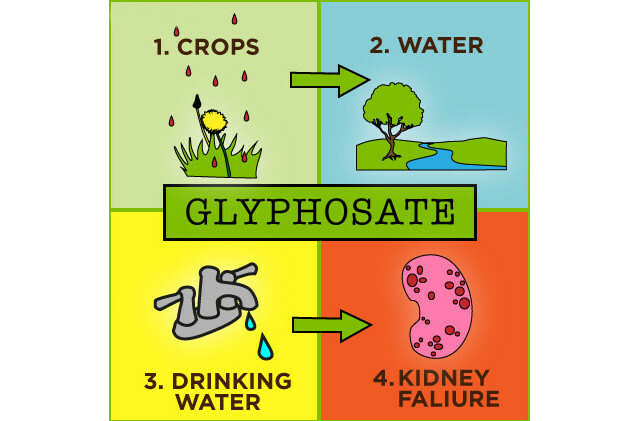 Glyphosate has been associated with gluten disorders from its use on genetically modified crops. Studies Performed all over the World Corroborate the Dangers of Roundup. The ingredient in Roundup that allows the herbicide to spread and penetrate cells (polyethoxylated tallow amine, POEA) has been found in French studies to damage embryo, placenta, and umbilical cord cells. Gilles-Eric Séralini is a prominent microbiologist who has done a whole body of research involving glyphosate, POEA, genetically modified corn, and Roundup. One study that was published in 2012 determined that one strain of Monsanto’s modified corn causes liver and kidney disease, cancer, and death in rats and was yanked from the journal Food and Chemical Toxicology under pressure from Monsanto. After garnering world-wide support from the scientific community for his study, the findings were republished in 2013 in the journal Environmental Sciences Europe. All of our food comes either directly or indirectly from the ground. If you poison the earth, the water, the animals, and the plants, what are we left with?